Alaska Paradise Charters | Your Choice for an Alaskan Adventure! Welcome to Alaska Paradise Charters! Your choice for an Alaskan Adventure! 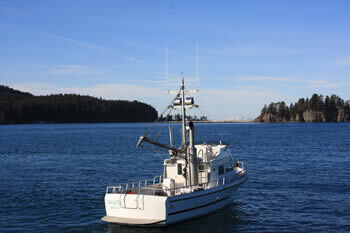 We are Seldovia, Alaska’s leading salt water charter company. While on-board our vessel – “The Veronica Mae” – you will be surrounded by the splendors of Kachemak Bay. When you book a charter with us, we believe that your family, friends, and entire group should have a fun and exciting adventure. We specialize in “your” customized charter trip for fishing, whale watching, beach combing, or just enjoying a day on Katchemak Bay. Let us know what you want, and we will give you the customized, personal service you deserve. If you don’t see something on the list – just ask. Alaska Paradise Charters does our best to cater to your chartering needs, and are excited to hear about the adventures you want to plan. 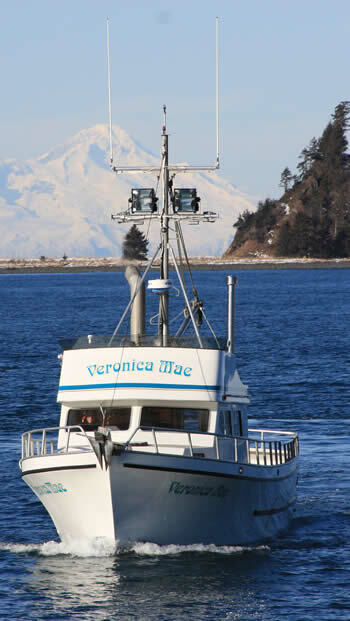 Join Captain Bob Rafferty aboard the Veronica Mae, for a beautiful day on Kachemak Bay. Call us to plan your own customized adventure.